What a find! 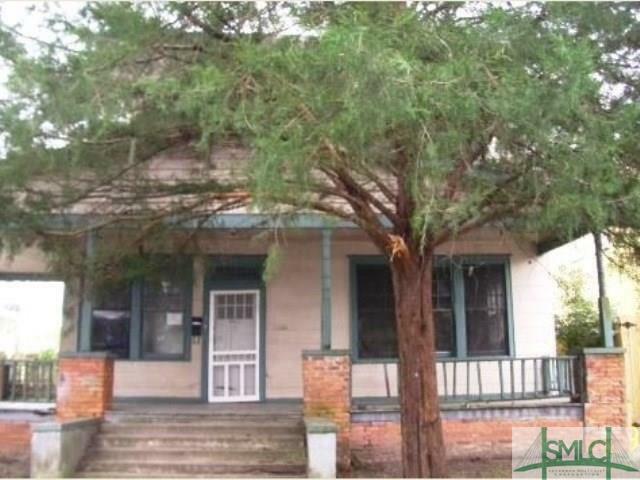 Come check out this 4 bedroom 2 bath home in midtown Savannah with so much character. Features charming covered rocking chair front porch great for outdoor enjoyment, separate living room with fireplace, separate dining with fireplace, 2 bedrooms with fireplaces and so much more. Needs some work. Bring your design ideas and finishing touches to make this just what you have been looking for! Wonderful opportunity for homeowner looking to customize. Don't miss out on this gem. Contact your local agent to schedule your showing and make an offer today!